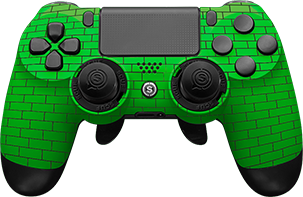 Since retiring from the Halo circuit in 2012, Ian “Crimsix” Porter has gone on to become the most decorated Call Of Duty pro-gamer to date with the nickname "Crimbot" due to his robot-like precision during gameplay. He has countless major championship wins, and was the first person in the history of the sport to be named a “Major League Gaming Pro Player”. 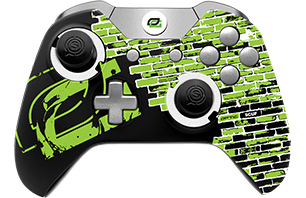 Crimsix was the first person in the world to earn the title: "Major League Gaming Pro Player", in both Halo & Call of Duty. 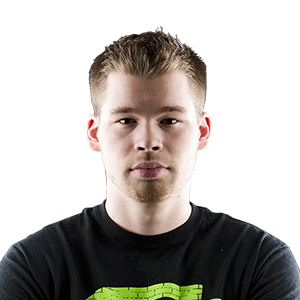 Crimsix is the winningest player in Call of Duty history with 26 major championship wins. Ian has won at least 7 championships in every Call of Duty he's competed professionally in.